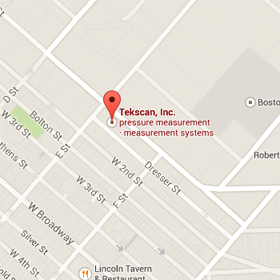 Conduct a dental scan with the T-Scan Occlusal Analysis System. Create movies as the patient bites for dynamic playback and analysis. The T-Scan is dentistry's only digital occlusal analysis system. 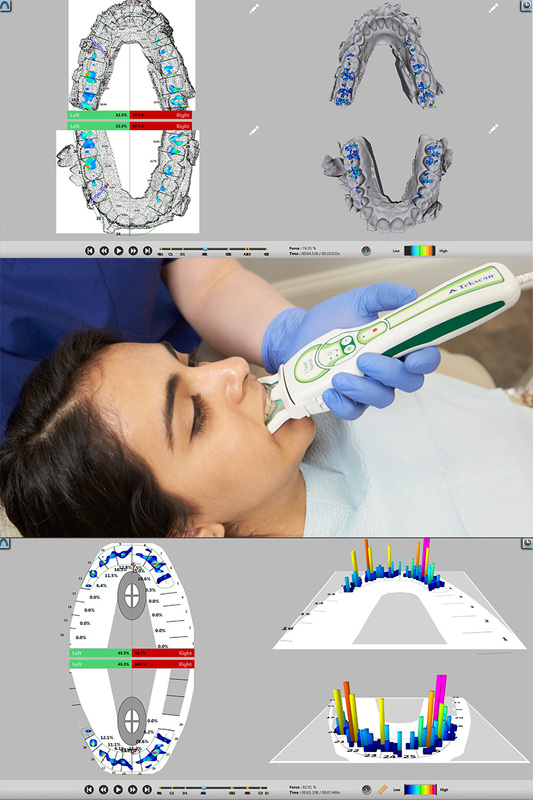 This dental scan device gives clinicians accurate 2D and 3D representations of bite forces complete with timing information relative to dental occlusion. This valuable information is needed to easily determine and restore the perfect balance of your patient's bite. "Because it's hard to judge the 'blue spots' dynamically, the T-Scan adds a significantly higher level of precision to diagnosis and occlusal adjustment. It complements all philosophies for treating occlusal disharmony and, like other digital recordings, allows tracking over time." 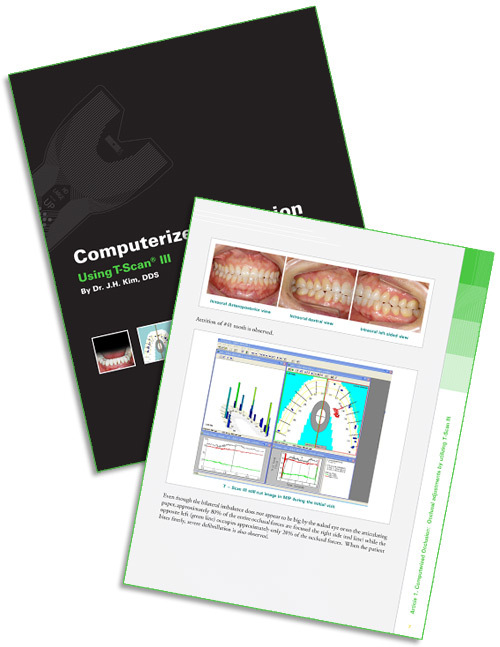 Register now to download your copy of "Computerized Occlusion: Using T-Scan"